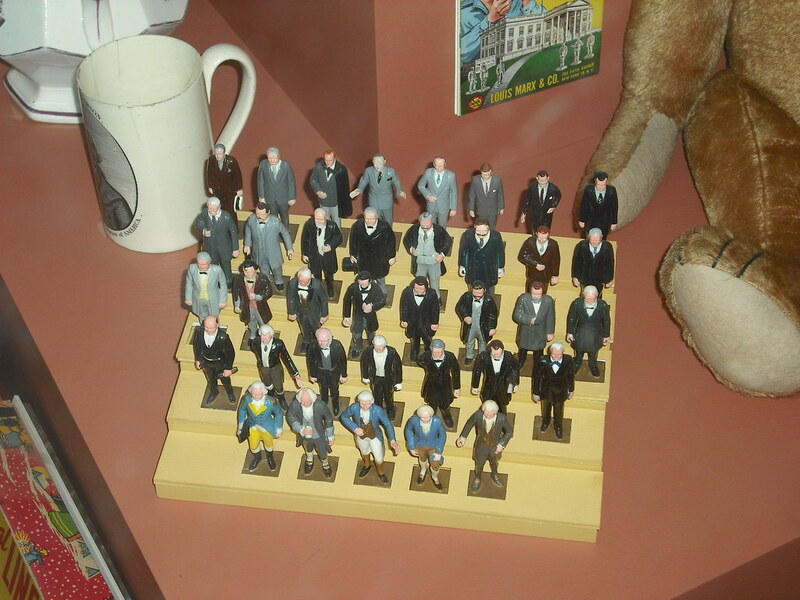 If you are an avid follower of this blog, and I mean you live and breathe it, you might remember that Charles W. Calhoun has already made an appearance on this blog in the biography of Benjamin Harrison. 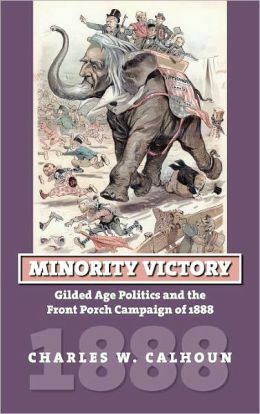 This time, Calhoun reprises his expertise on all things B Harrisonian, focusing on the often forgotten election of 1888, an election in which the candidate with the most popular votes didn’t win the election. 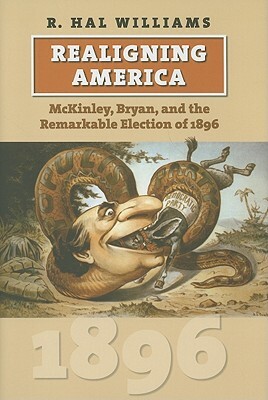 Calhoun starts off the describing how the Democrats and Republicans were so closely matched in strength in the House, Senate, and Electoral College, that choosing a President in the Gilded Age (as Mark Twain dubbed the era which roughly covers the last 25 years of the 19th Century) was a pretty dicey proposition for either party. Each side had just a little under a half of the Electoral College sewn up. The Democrats controlled the South. The Republicans controlled most of the North. The only states that were usually up for grabs were: New York (home state of Democratic incumbent Grover Cleveland), New Jersey (which voted Democratic in 1864 against Abraham Lincoln), Indiana (home state of Benjamin Harrison), and Connecticut. 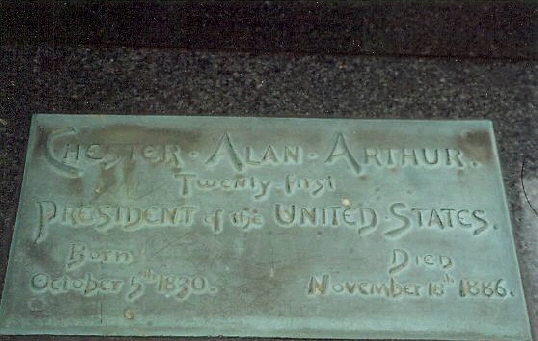 Cleveland had prevailed in 1884, ending a 24 years Republican hold on the White House, mostly because he was able to win New York with his reform-minded campaign. However, Cleveland’s first term in office proved to be pretty bad. The President often looked out of his element. He failed to satisfy Democratic patronage needs. He thought that vetoing Civil War pension bills would make him look like he was preventing malingering in the country. 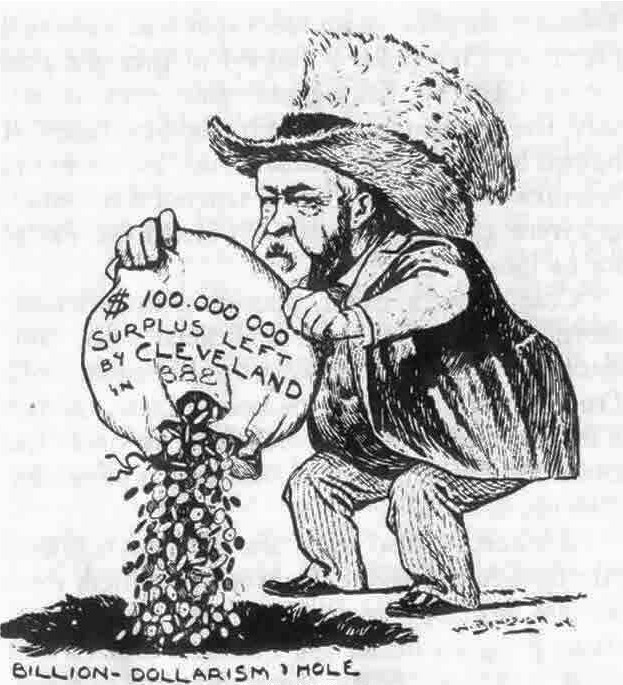 The biggest miscalculation Cleveland had was that he thought that the best way for the United States to shrink its enormous budget surplus. At the time, the Federal Government was taking in nearly 30% more in revenue than it was spending. While this may seem to be fiscally sound, what it means was that the Federal Government was taking a sizable chunk out of the economy and basically doing nothing with it. Cleveland thought the best way to shrink the deficit would to lower tariffs. This would also have the added benefit of increasing trade. This issue turned out to be just what the Republicans wanted. They hated free trade at the time. They wanted protective tariffs. The Republicans would have preferred to see the surplus spent on large Federal projects. (Yes, times were different). By 1888, the Republicans were ready to take on Cleveland and use the tariff issue. The Democrats were not even fully behind Cleveland on the issue, although they renominated him because there was really no one else who was a viable candidate. 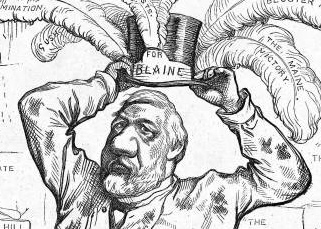 The Republicans had no shortage of candidates, but they were all waiting to see if the 1884 loser, former Speaker of the House and Secretary of State James Blaine, would run. Blaine was on an extended speaking tour of Europe and kept hinting that he would not run, but he would be open to nomination if EVERYBODY wanted him. And Blaine really wanted EVERYBODY to want him. However, not all Republicans wanted to go down the aisle with Blaine again. The two leading candidates were Ohio Senator John Sherman (brother of General William Sherman), who was considered the Republicans leading expert on economics, and former Indiana senator Benjamin Harrison, who had similar credentials to Sherman, but with far more charisma. 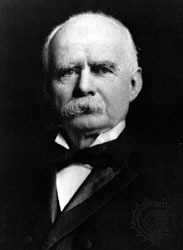 The Republicans needed eight ballots to nominate Harrison. Levi Morton of New York was chosen as his running mate. 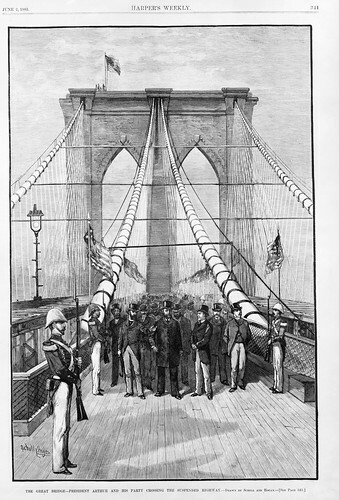 Morton was a wealthy New York banker and he brought little to the ticket other than the ability to write large checks. That was a valuable skill. 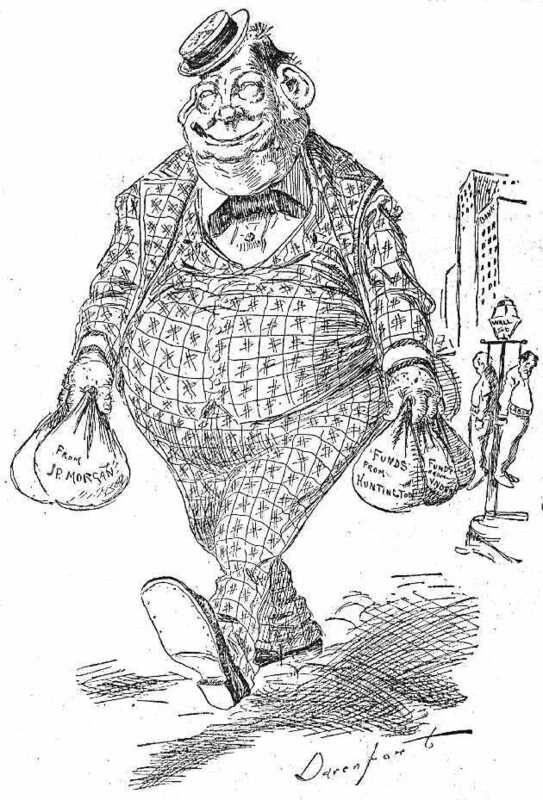 Grover Cleveland felt it was beneath the dignity of the office to campaign for reelection. In fact, Cleveland would not even say he was “running.” He said he was “standing” for the office. He sent a letter to the Democratic Convention accepting the nomination and that was the end of his campaigning. Harrison took a different approach, using a “front porch” campaign, where groups would come to visit him in Indiana by train and he would give speeches. The method proved to be quite effective. The election would end up being decided in the largest state, New York. 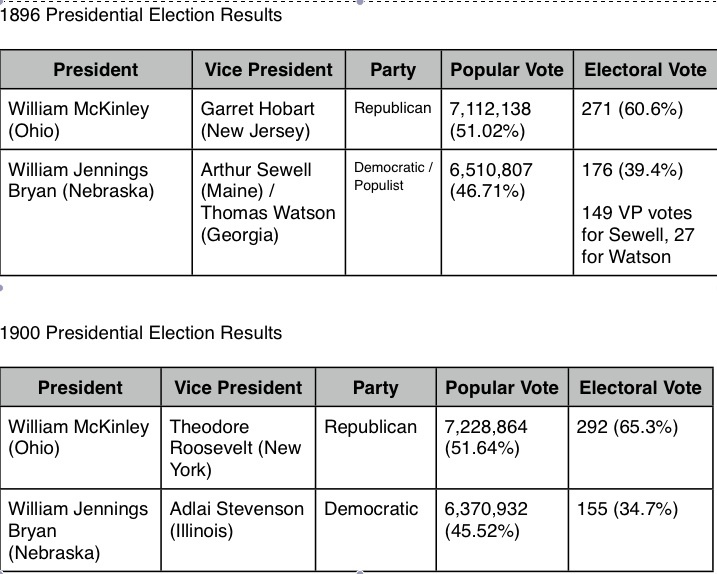 The Empire State had 36 electoral votes, nearly 18% of the necessary 202 for victory. Although Cleveland was succeeded in office by another Democrat as governor, that man, David Hill, hated Cleveland. Hill offered no public support of Cleveland and even worked somewhat secretly to raise money to allow voters to vote for Harrison while still voting for all the other Democrats on the ballot. (At the time, voters just turned in a ballot for one party, but you could choose to put a sticker [paster] over the name of a different candidate, if you were so inclined.) Hill was able to turn the tide in New York over to Harrison, who won the state by 15,000 votes. Overall though, Cleveland won the popular vote by nearly 1%. What was the reason for this? Calhoun points to an obvious one. In the heavily Democratic South, the black vote was suppressed to the point to where it was essentially negligible. This eliminated several hundred thousand Republican votes. The Republicans would have still lost the states, but they would have likely prevailed in the popular vote. Also, even though black voters were turned away from the polls, they were not turned away by census takers, and Southern Democrats made sure to get their fair share of seats in Congress with the resulting number of Electoral Votes. Harrison’s four years in office would not go smoothly. The Democrats railed against the Republicans profligate spending. The Republicans tried to pass a Civil Rights bill that would make it easier for blacks to vote in Congressional elections, but the measure died due to vehement Southern opposition. 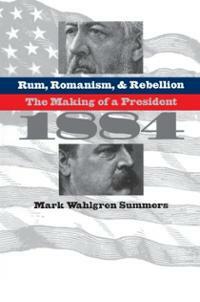 The election of 1888 ended up not as a major turning point in American history, but more of a curiosity for people. But, there was a lot going on in the country at the time. It was a preview of what the country was going to be like in the 20th Century. And, at the time, the 1888 election had the highest percentage turnout of any election in U.S. history. It was the Centennial Presidential election. And it may not be remembered any better than the Bicentennial Election of 1988 between George H.W. Bush and Michael Dukakis.